Google Assistant's language expansion is continuing on. Google had promised that 38 countries and 17 languages would be added in 2018 and many have already launched over the past months. But the year is nearing its end and we're still a little far from those numbers. 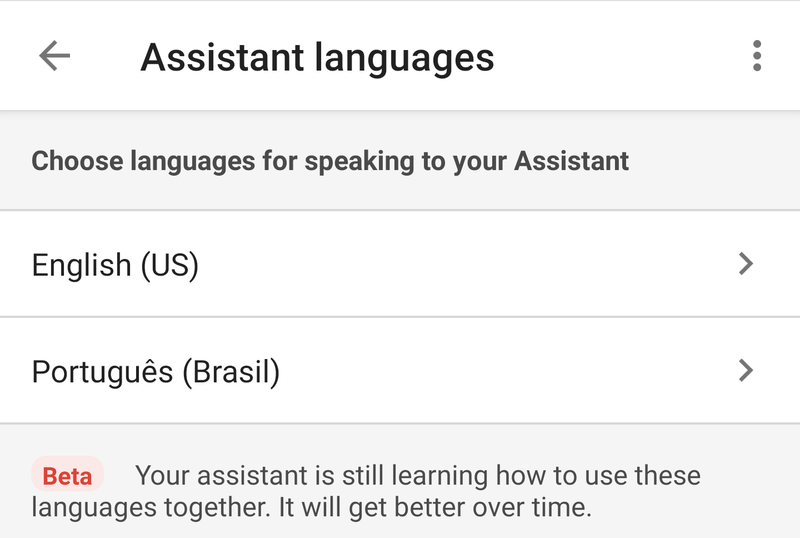 Recent additions bring us closer though, as Assistant can now speak four more Indian languages and has expanded Brazilian Portuguese' support to Google Home speakers. If you head over to Assistant's settings on your phone (either from the Google app or the Google Home app), you'll see a few more languages are available for selection between Nederlands and Svenska. 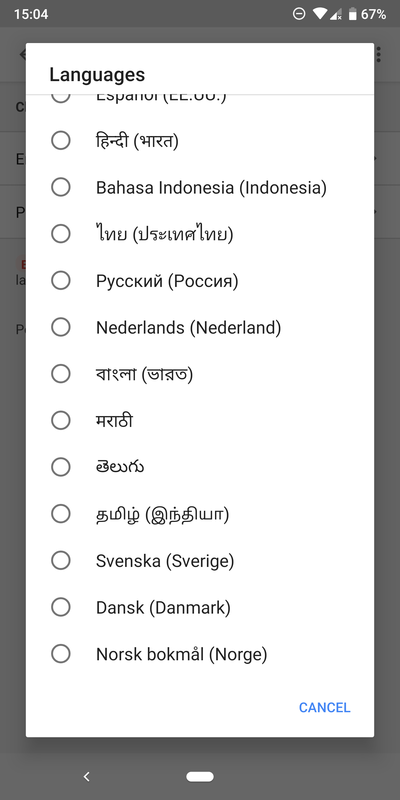 These correspond to Bengali, Marathi, Telugu, and Tamil. They join Hindi, which launched for Assistant in May. However, unlike Hindi, they only seem to be available on phones now. 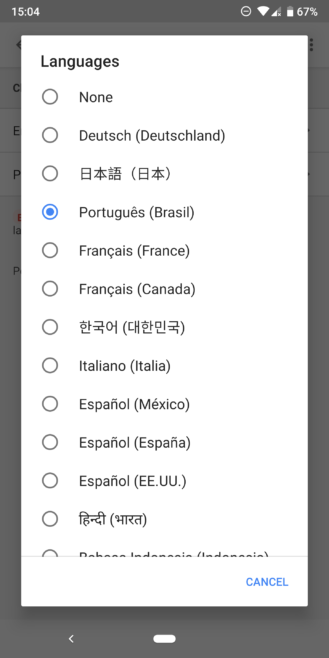 I tried getting my Google Home Mini to recognize some commands (using Google Translate), but couldn't get any to register. Either Translate's pronunciation isn't good enough or the feature is still restricted to phones. Another recent addition is support for Brazilian Portuguese on Google Home speakers. The language has been available on phones for several months, but it's now working on smart speakers as well. I tested it on my Home Mini and was able to get it to work along with English, as part of a bilingual pair. So far, every language has been added to Home only when the speaker was officially announced (or about to be) in the corresponding country. If history is anything to go by, that means that Google Home's official sales in Brazil aren't that far off. Both of these additions showed up over the past couple of weeks, mid-holidays, so it took us a bit of time to spot them, but neither of them have been made official by Google. Selecting any of them results in a "Beta" tag showing up, like in the image at the top of the post, so you should expect some speed bumps if your devices can't recognize your commands.